Meet our adorable Rosie. Rosie, approximately 14 months of age, arrived back at the Rescue on 1.11.14 after being in foster care with myself since July. She is incredibly loving and affectionate and has been the most amazing mummy to her beautiful litter. 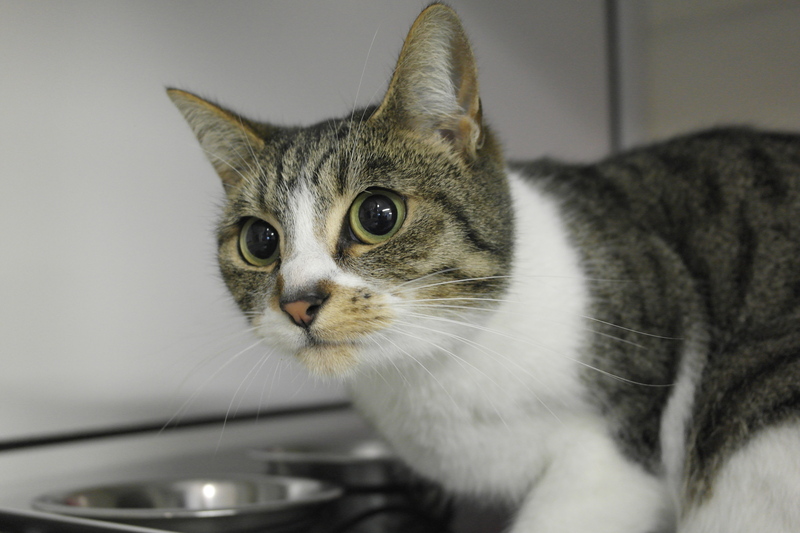 Very timid initially, Rosie has truly blossomed in a home and family environment. She loves attention and a great deal of affection. Rosie would certainly be suited to a quiet family setting in order for her to continue to build on her confidence, being the very gentle, kind natured cat that she is. 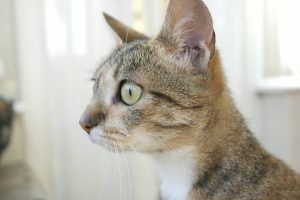 She would be a superb addition to any loving and caring family and I can testify she would be a very loving companion indeed. This girl is just beautiful in every way and is truly deserving of an amazing new start in life. 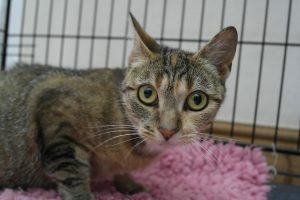 Rosie was initially found as a pregnant stray in the Rhodes area and we do suspect this is quite possibly her second litter. She is now neutered. 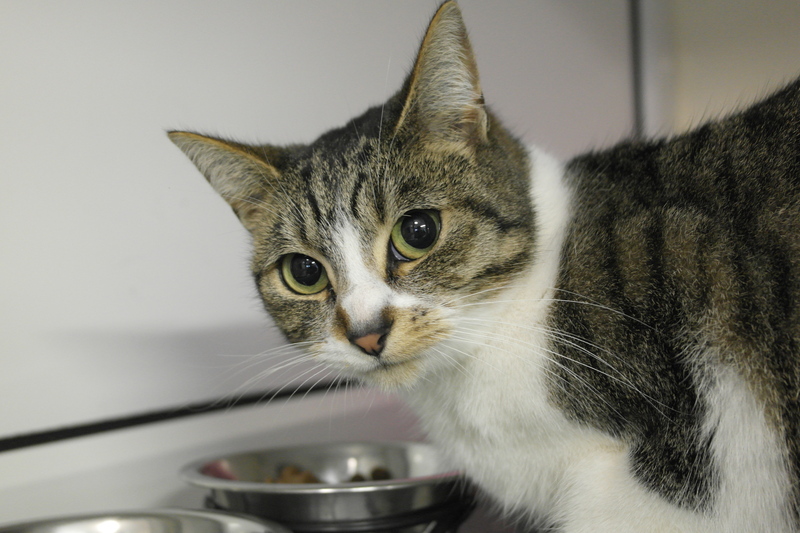 Please, if you are interested in adopting this amazing girl…or know of someone who would meet the right criteria, do enquire at the Rescue on 0161 653 6530 or indeed pay Rosie a visit in person. Be prepared to fall in love when you look into those big beautiful eyes of hers. She has certainly stole MY heart. Well, Missy here is just cuteness overload! 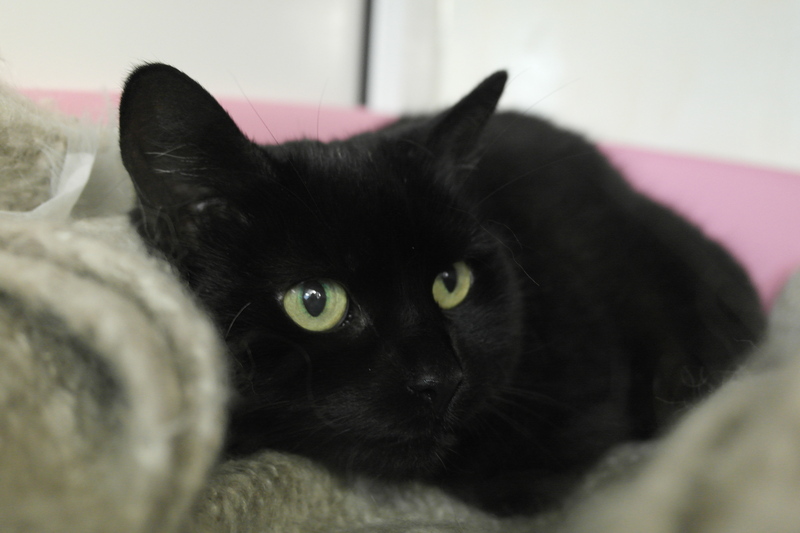 Missy, aged approximately 6 years of age, arrived at the Rescue on 29.10.14 due to her previous owners moving into sheltered accommodation. 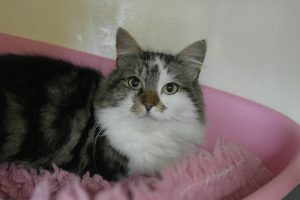 Missy, a semi-long haired tabby and white, is just a bundle of love and affection. She really does love attention and fuss!!! 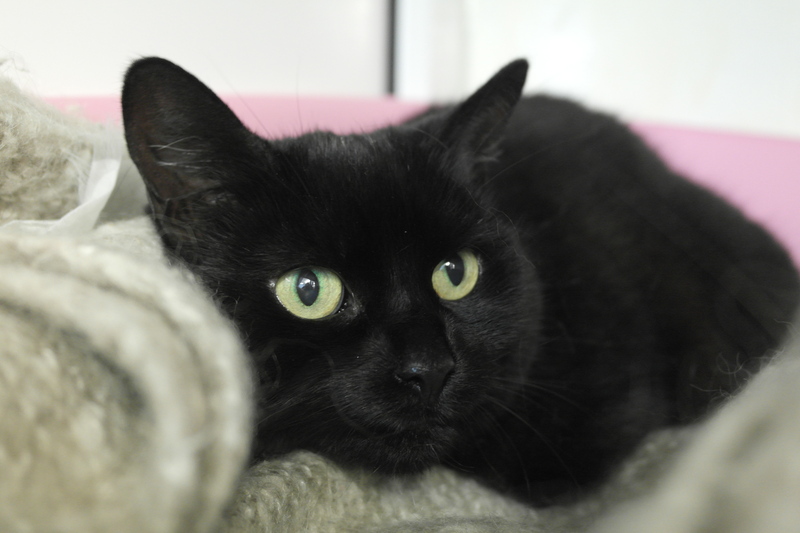 6 years of age is relatively young in terms of cat years…and Missy just awaits that special family to come along and adopt her. 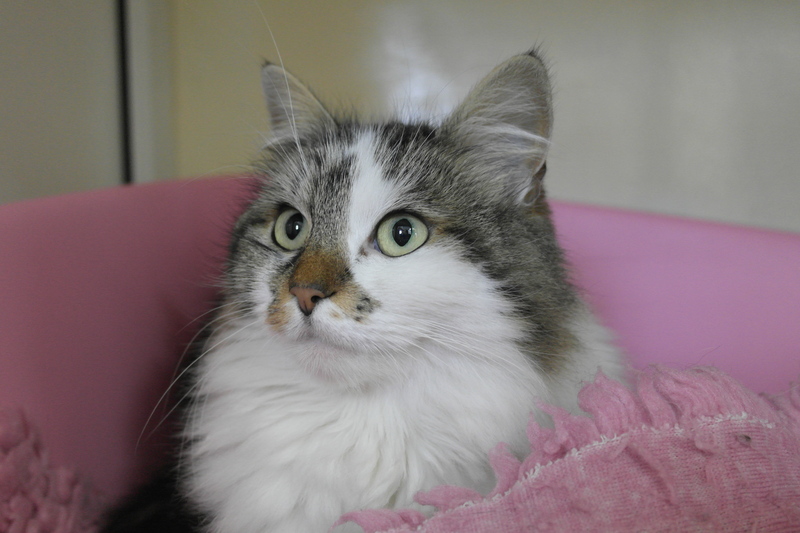 Please, if you, or anyone you know are interested in providing this fluffy stunning girl with a new, very well deserved chance in life, do enquire at the Rescue on 0161 653 6530 or indeed pay this stunning girl a visit in person. She’s an absolute bundle of joy!!! 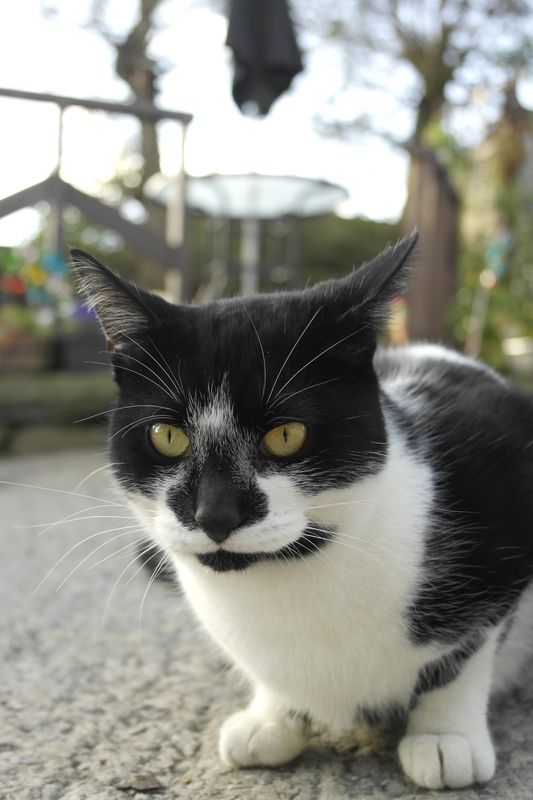 Meet our beautiful Twinkle. Twinkle, aged 10 – 12 months of age, arrived at the Rescue several days ago. 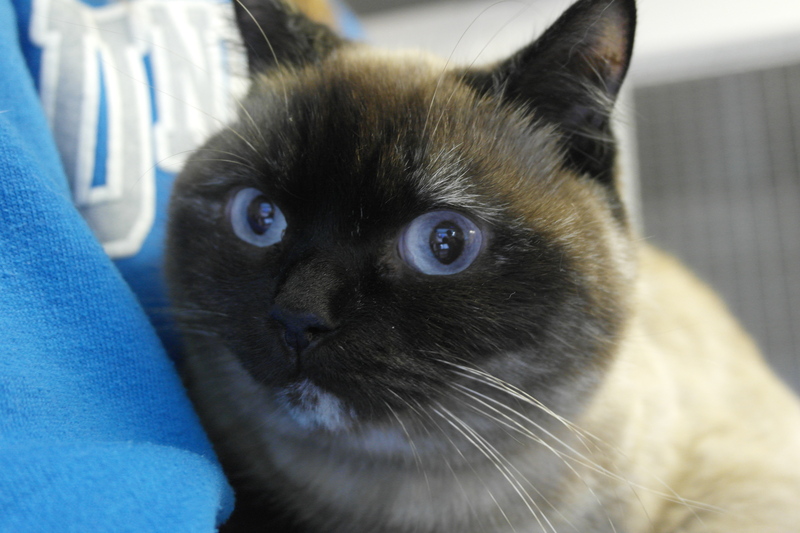 Her story is quite heart-wrenching…her previous owners moved and abandoned her ‘home alone’. Thankfully, some caring neighbours continued to feed Twinkle and subsequently brought her to the Rescue as they were unable to keep her. Twinkle would be better suited to a quiet family setting in order for her to continue to build on her confidence. 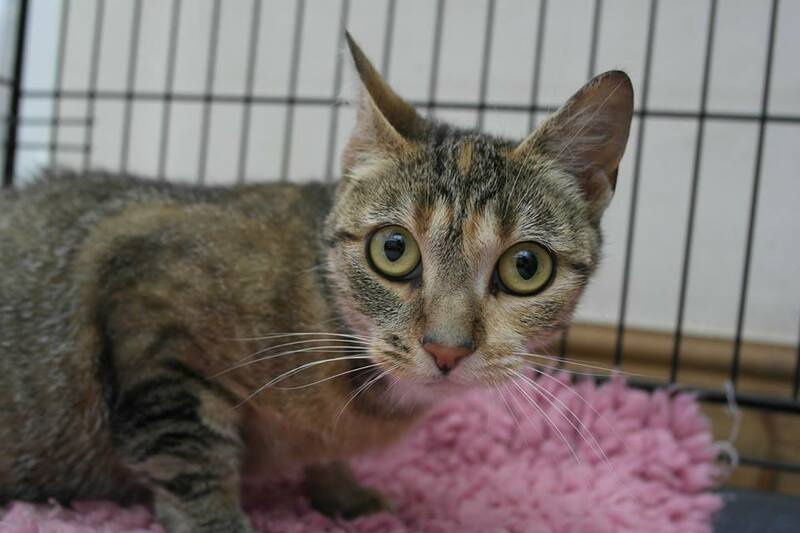 Please, if you are interested in adopting this beautiful girl…or know of someone who would meet the right criteria, do enquire at the Rescue on 0161 653 6530 or indeed pay this stunning girl a visit in person. Her progress so far has been amazing!!!! Kitten (one of ‘The Fugitives’. This cute little guy hasn’t got a name yet. He came in with his brother (now re homed) and together they were nicknamed ‘The Fugitives’ as they were a pair of strays. Hard to believe as they were only aprox 15-16 weeks old when they arrived. This little guy is just adorable and SO friendly..! 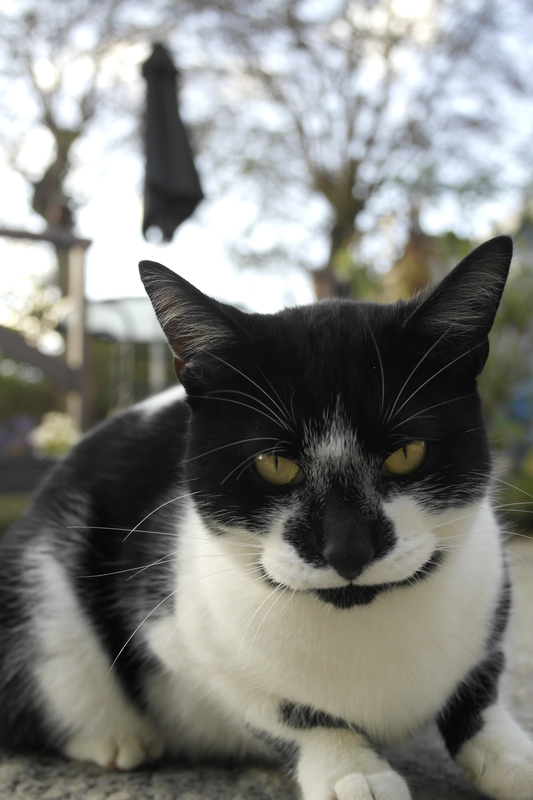 He really needs a home of his own now though and would make someones life very happy. Just look at that face.. you can see the love and playfulness in those eyes..! 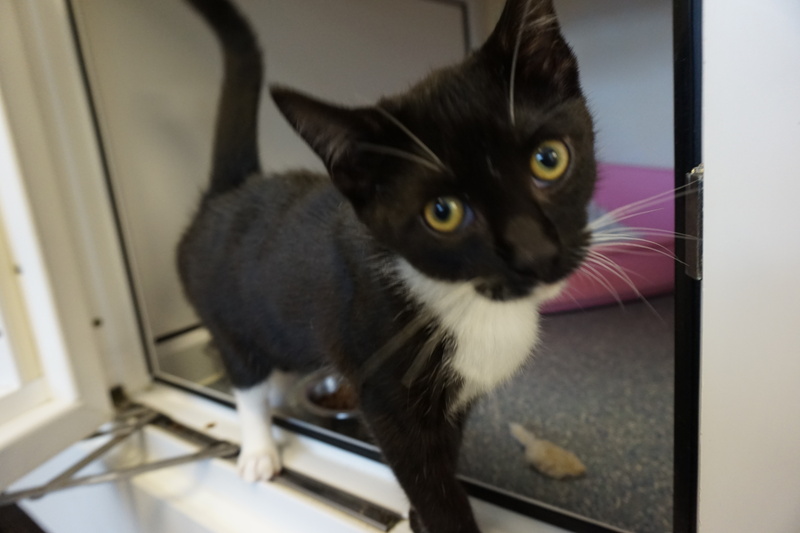 If you think this gorgeous little kitten would fit into your home and your lives, then please contact the rescue on 0161 6536530 or pop in and pay him a visit. He will love meeting you.. ! 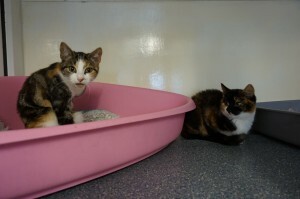 ELLA & ELLIE MUST be re-homed TOGETHER! 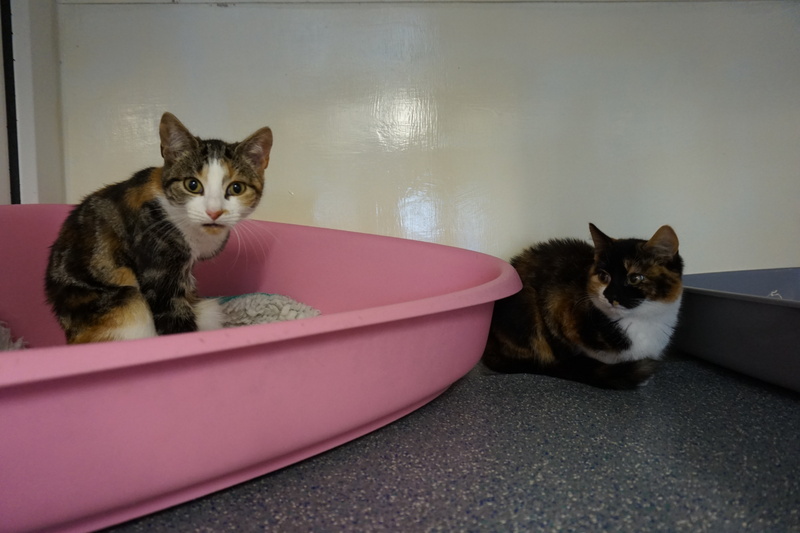 These two adorable little beauties were dumped at the Rescue this week. Who could do this to these little babies, I don’t know..! They are only approx 16 weeks old and very ‘bonded’. As a result we are asking that they be re-homed together as we couldn’t face separating them as they would ‘pine’ for each other. They wash each other and sit together all the time. They are just so sweet..! For more details please contact the rescue on 0161 6536530 or call in and visit them in person. 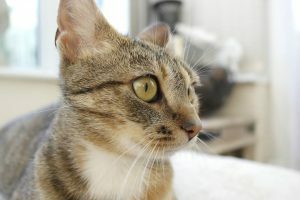 Celeste is a very pretty young lady as you can see from her photo.She was a stray in the Moston area prior to coming to Oldham Cats, she also had three kittens with her. Sadly, she also had ringworm which is a fungal infection. It has taken some time, and a long stay in our isolation unit but now, thankfully this little girl is now almost ready for her new home. 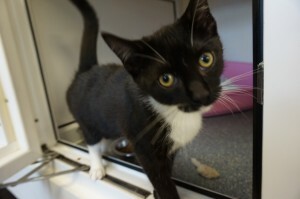 She needs to be neutered yet and is booked in for the 29th October but she can be reserved in the mean time. 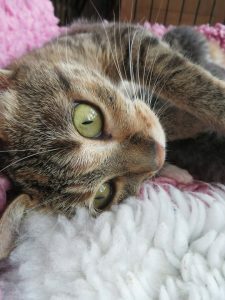 Celeste is only a ‘baby’ around 12 months old and is a total sweetheart! She would make an ideal pet and companion for most homes. If you would like more details please ring the rescue on 0161 653650 or simply call in and pay her a visit. She wont disappoint you! Look how handsome this little guy is…! Hard to believe he was a stray isn’t it? Ginger around 3 years old and is so friendly, sweet natured also playful. He would make an ideal family pet, or a companion to anyone. 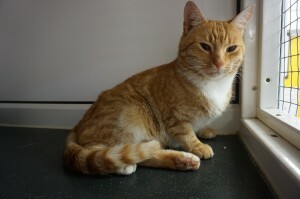 Ginger isn’t available for adoption just yet had an I.D chip and we are awaiting to see if we can find his home. 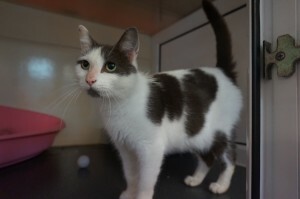 If not claimed he will be available for adoption on the 22nd October and he is a cat well worth the extra wait. If you are interest in this cutie please ring the Rescue on 0161 6536530 for more info or simply pop in and pay him a visit… he is waiting to meet you..!